The Solo Sessions, Vol. 1 is an album by jazz pianist Bill Evans, released in 1989. Evans recorded The Solo Sessions, Vol. 1 and Vol. 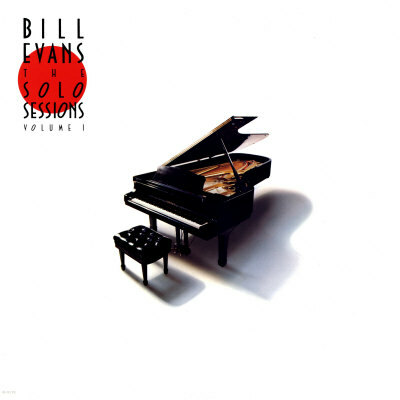 2 at the same session, on January 10, 1963 and the tracks were originally released as part of Bill Evans: The Complete Riverside Recordings in 1984. The Bill Evans Memorial Library states these sessions were never intended for release.